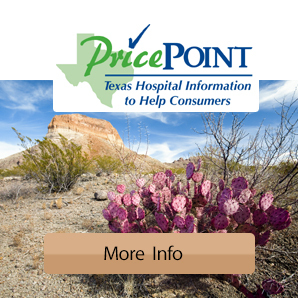 Few hospitals of any size match Hudspeth Memorial's diagnostic imaging resources. A significant investment has been made in maintaining the cutting edge of imaging technology. The department enjoys a Picture Archiving and Communication System (PACS) and the latest in Radiology Information Systems (RIS) which integrate the digital imaging system with the hospital electronic health records. 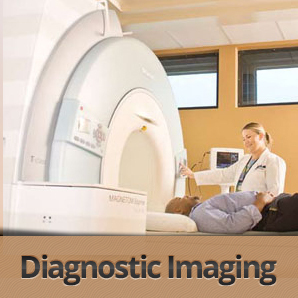 Imaging services are provided for both outpatient and emergency needs. A consulting radiologist provides interpretation services. The hospital bills for the technical component of imaging services while a second bill for radiologist services will be mailed by the consulting physician. All physician referrals are accepted and there is little to no wait for your procedure. Most insurance programs require preauthorization for MRI and CT scans. Please call the Imaging Department for your radiological needs: (325) 387-1171. Se habla Español.